IBM Trusteer Rapport uses advanced analytics and machine learning to detect and protect end users from phishing attacks. Using a cognitive approach, Trusteer Rapport can protect users in minutes as compared to hours for anti-phishing takedown services. IBM Trusteer Rappport will not only detect the presence of financial malware on your customer's devices, but is also capable of removing it from the infected device and securing the online session. 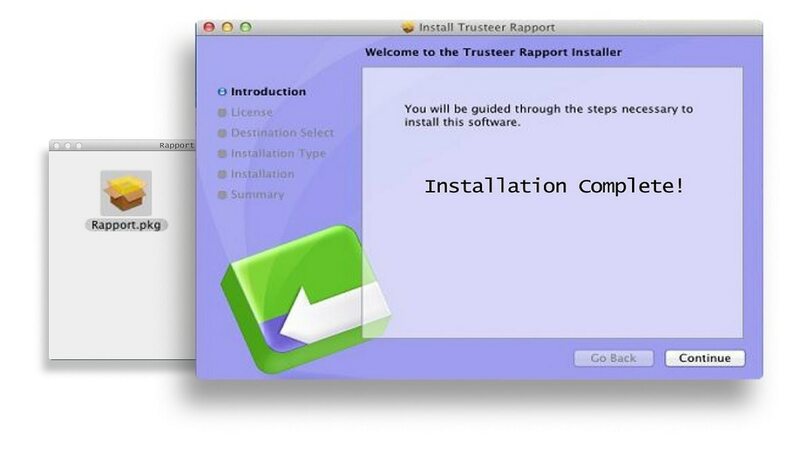 Trusteer Rapport works to rapidly secure the online banking session with your customer's device to help prevent attacks. 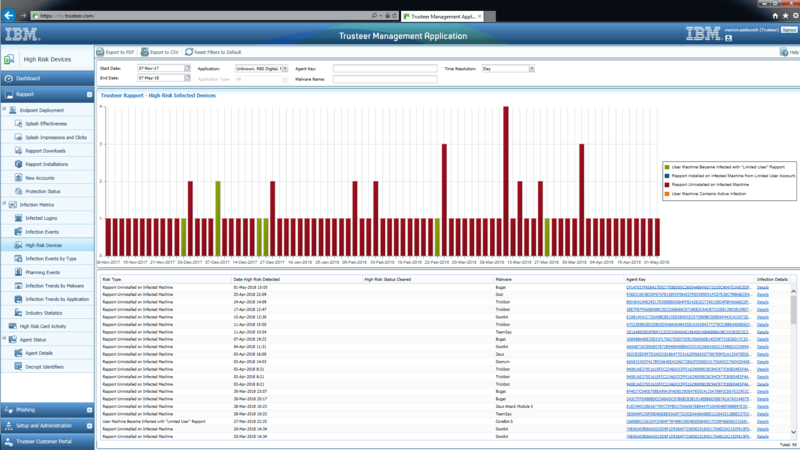 IBM Trusteer has a dedicated security research team that continuously analyzes data to uncover new threats. 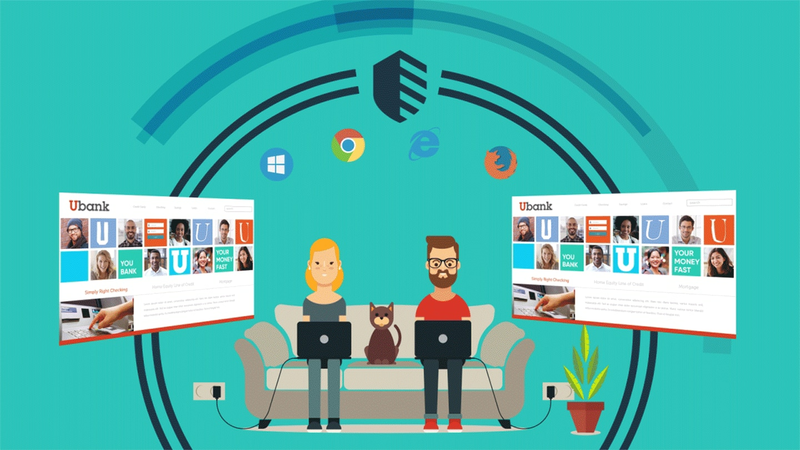 As the team discovers those new threats, protections against them are added into Trusteer Rapport, which provides protection for your customers. IBM Trusteer Rapport's advanced analytics helps to identify new phishing attack methods, alerting a team of threat intelligence researchers who further analyze the attack and deploy protecton for all Trusteer Rapport users. Users are at risk of compromising their credentials, but complex security efforts can lead to abandonment. Help protect user credentials. Minimize the need for re-credential activities resulting from phishing attacks or malware infection. Increase trust with your end users. Create an environment conducive to smooth banking activity. Fraud and remediation are costly, involving real theft of money, costly processes, brand and trust impact, and reduced business. Get automatic, ongoing protection against malware infection, phishing, and pharming attacks. Banks must now educate customers about fraud risk and mitigation. Easily and clearly inform end users when they are about to fall prey to fraud (such as accessing phishing sites) or are infected with malware. Inform them of automatic removal processes. Remediating device infection can have a painful impact on banking resources and customer goodwill. Remove malware automatically. Protect against future infections. There are no system requirements to deploy this cloud based solution. From an end-user perspective, recent versions of popular browsers and operating systems are supported. Please view the link for more information about Trusteer supported platforms.